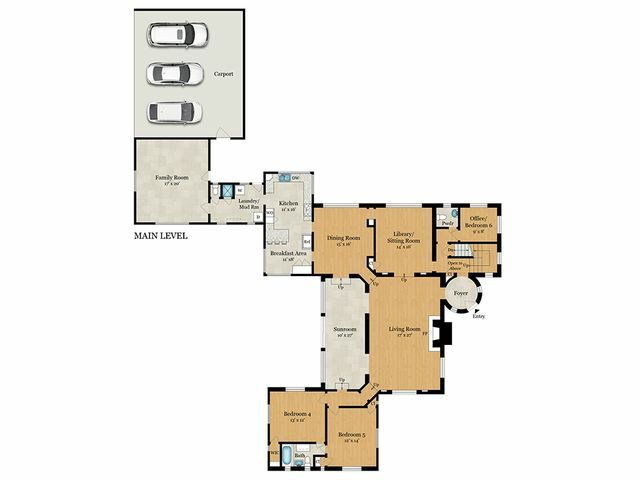 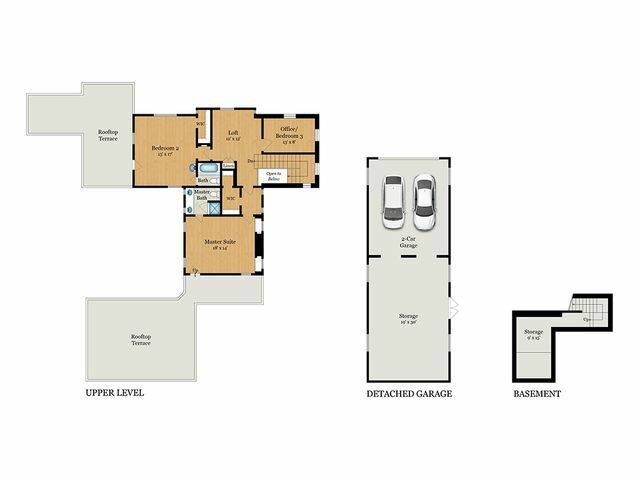 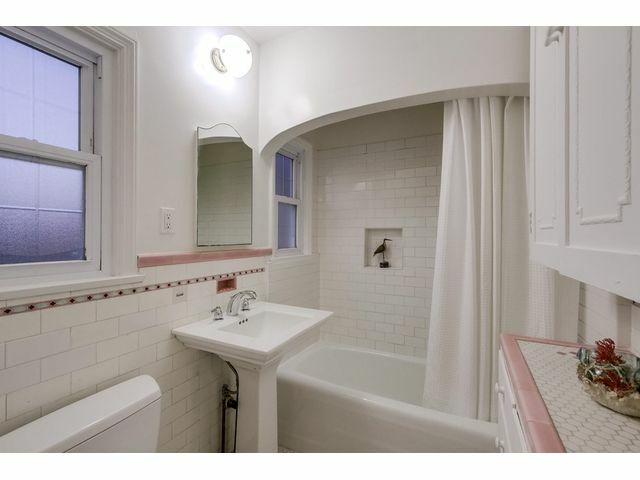 Take a step back in time to an era of architectural detail and design. 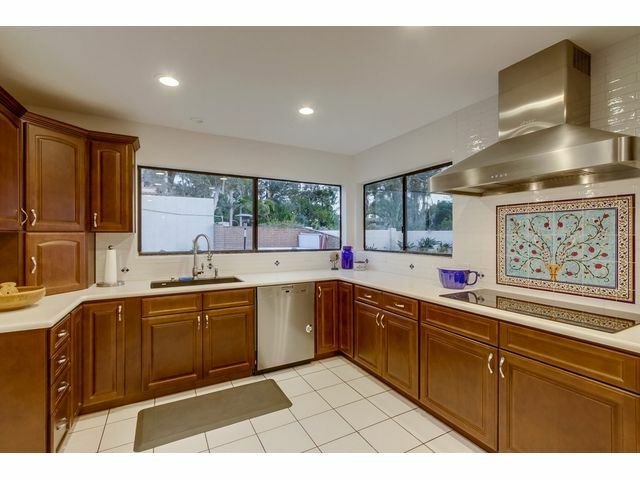 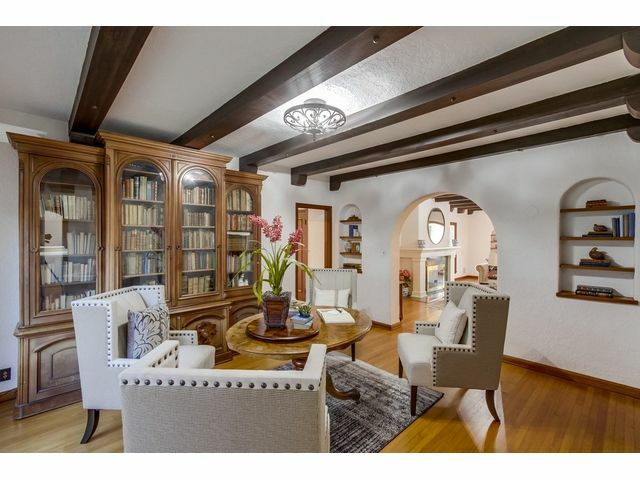 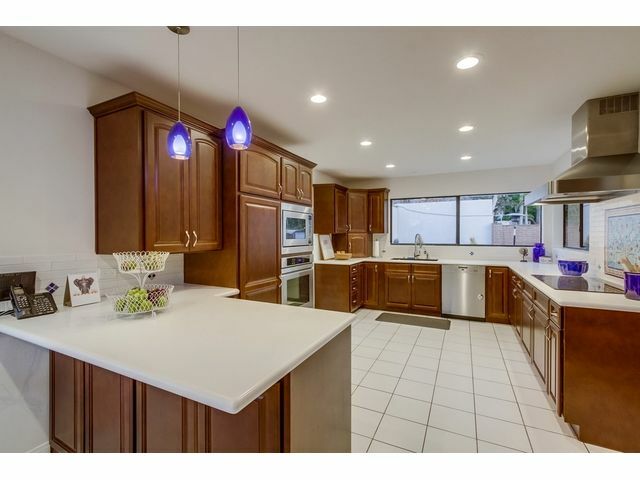 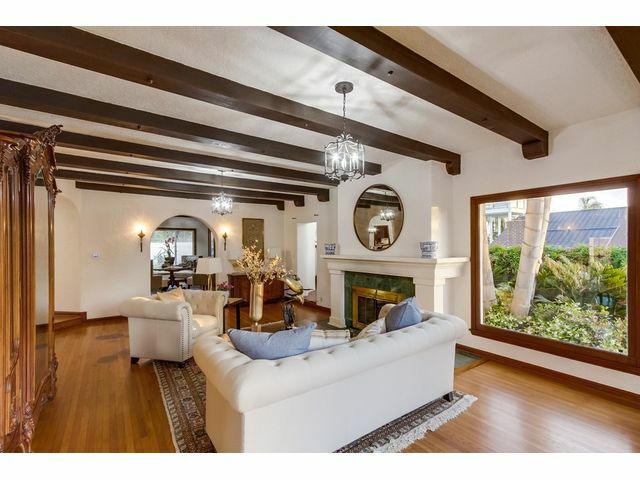 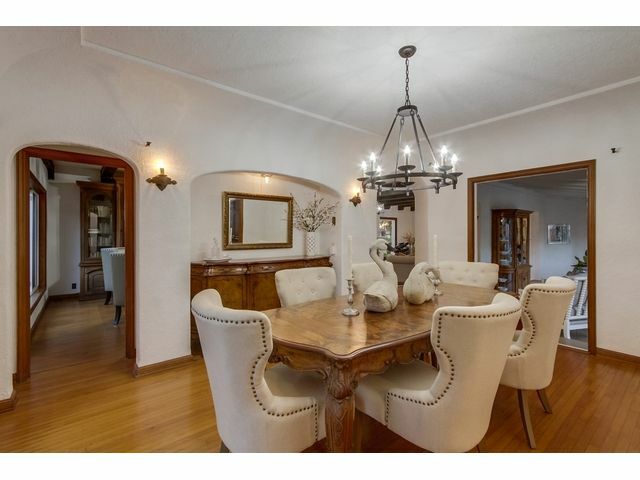 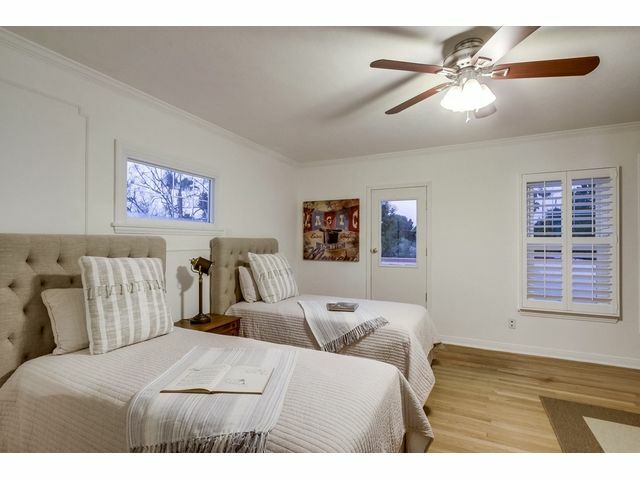 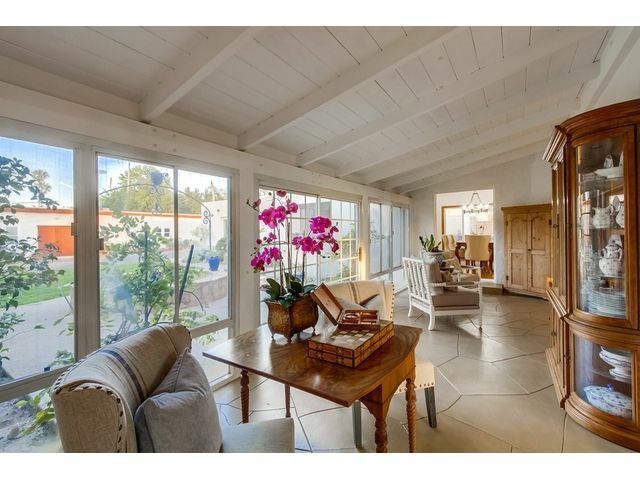 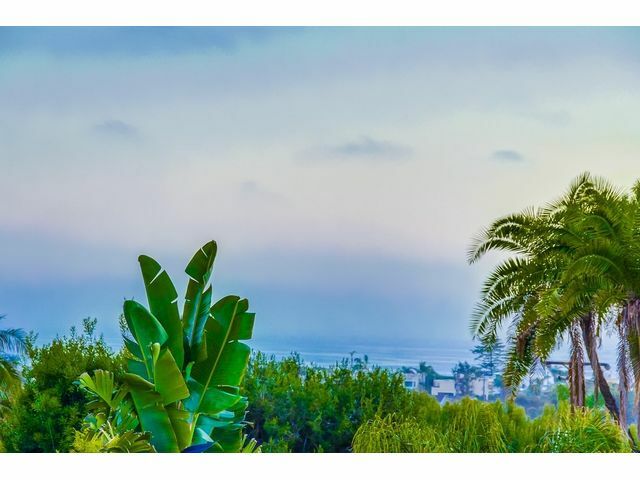 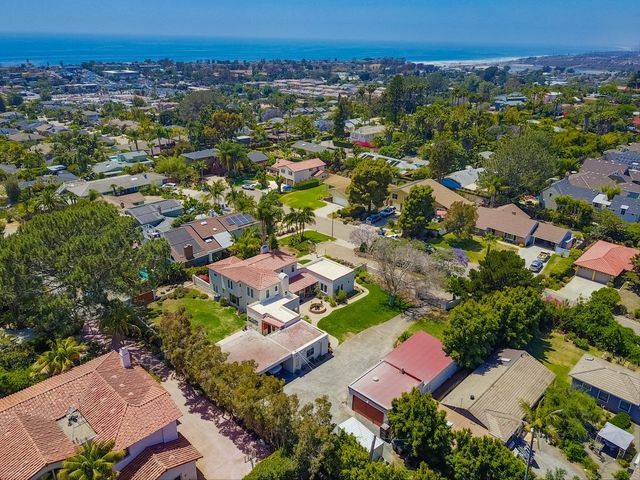 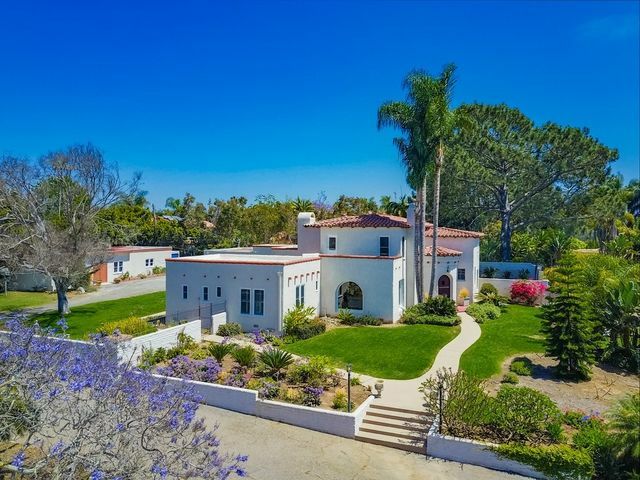 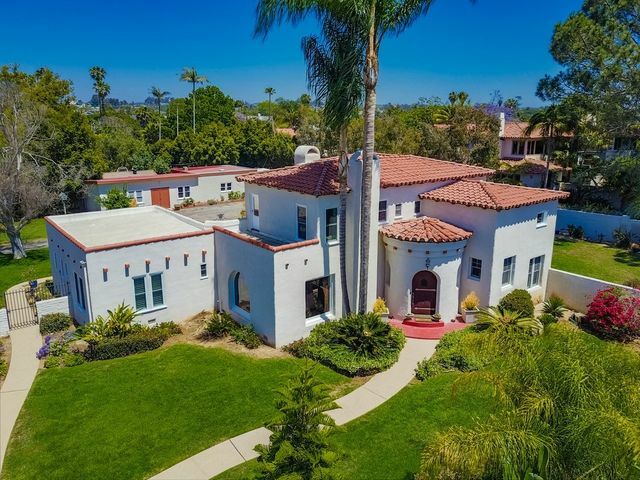 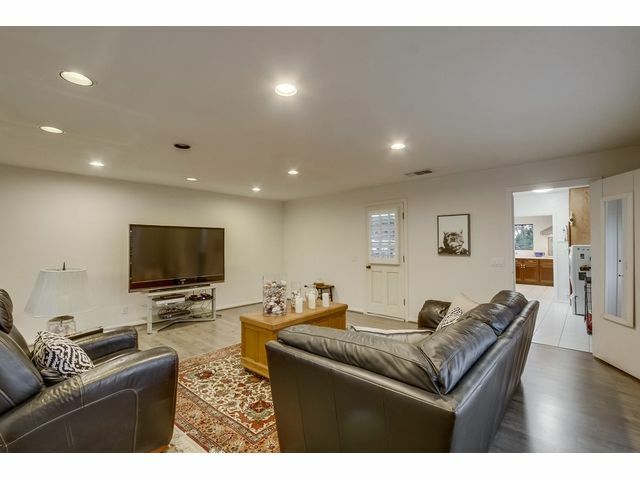 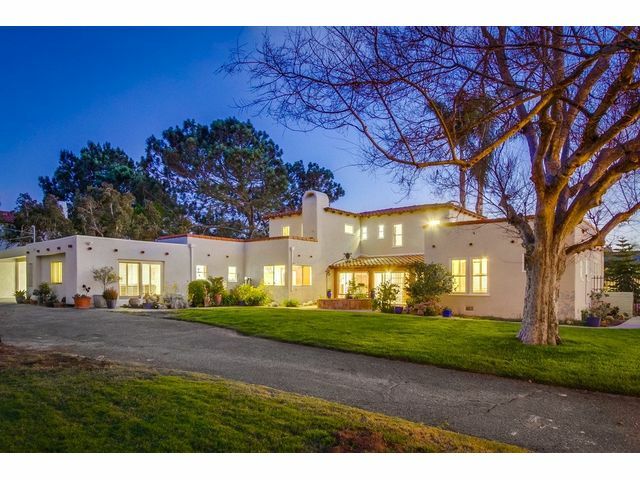 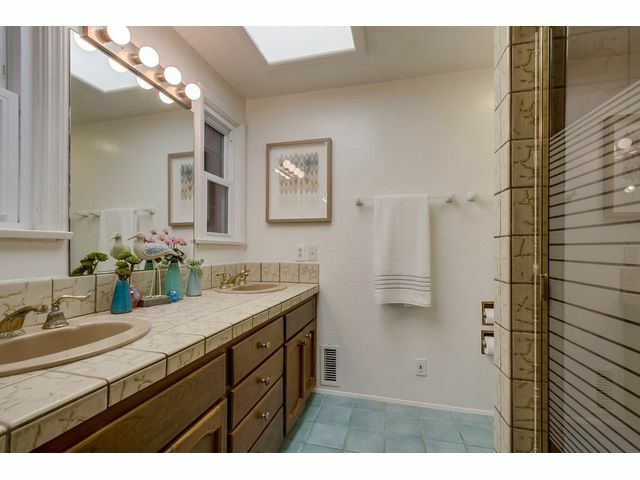 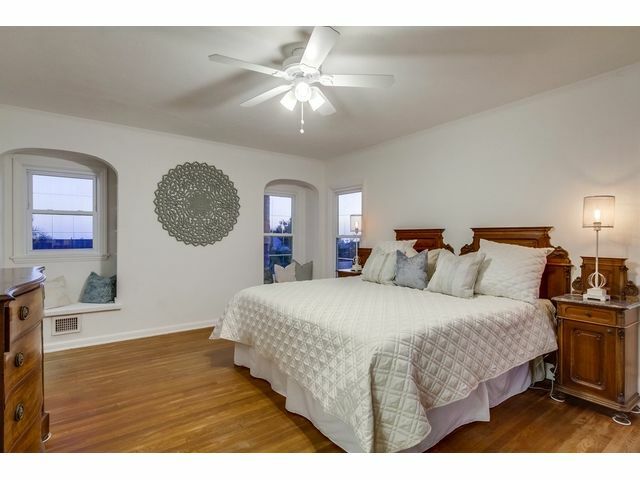 This Spanish revival estate is one of the first built in beach town of Leucadia. 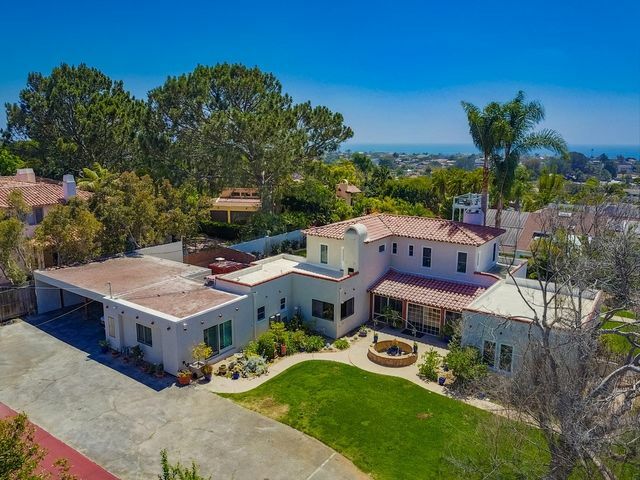 Gated and private, the grandly scaled property features preserved old world California charm and modern sensibilities with views from the ocean to the mountains. 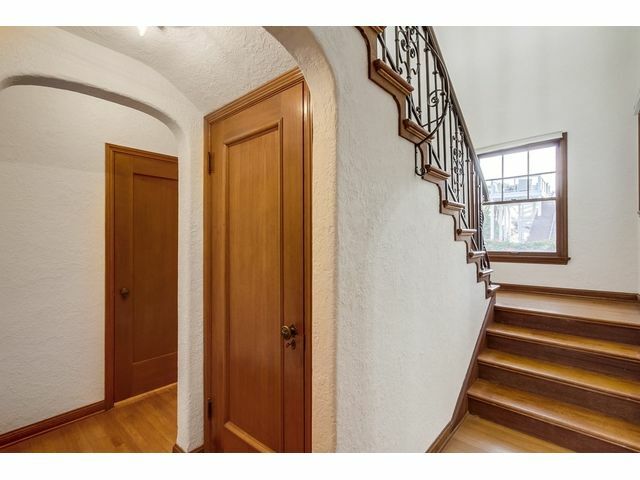 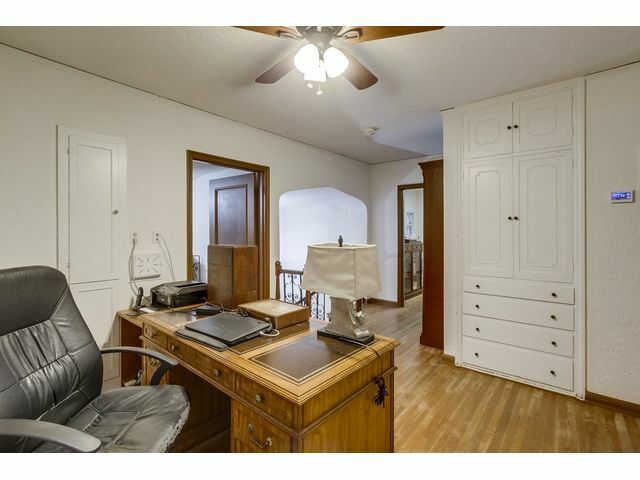 Wood beam ceilings, intricate light fixtures and bronze rosette door handles fill this home with charm and character.